By MJW, November 17, 2016 in Plugins - Publishing ONLY! 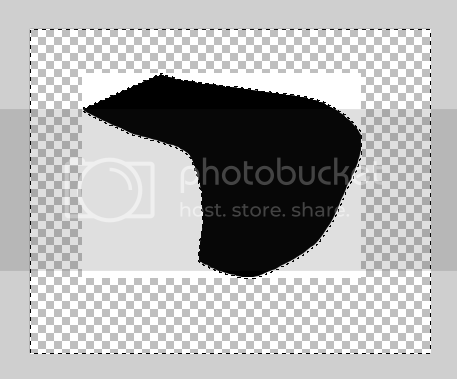 This is a plugin I wrote a while ago, which I posted to a thread titled crop black and white images down to the smallest rectangular size that contains the black part. Apparently inspired by the thread's title, I chose the rather awkward name Unselected Rectangle Keeper. It's in the Selection submenu. It has no user interface. What it does sounds kind of strange, but is useful for cropping images to the smallest region that doesn't match the surrounding color. Use the Magic Wand with a low tolerance to select the outside color. 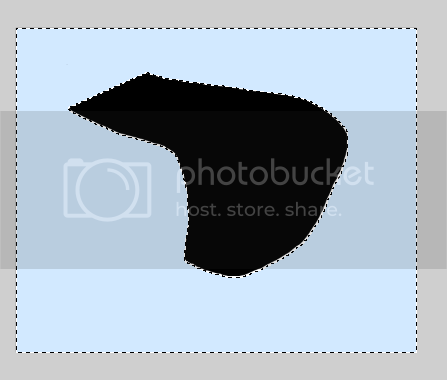 Use the Magic Wand to select the transparent region. Before (white region is selected). EDIT: Added link to plugin (which I completely forgot to do). Thanks for the reminder, lynxster4! @MJW....maybe you should post the zip file above, so everyone doesn't have to go the link you provided? They can go to the link for more information. I've just stumbled upon this plugin and thought I'd provide a compilation for PdN 3.5.11 should anyone need it. Thanks for the code and icon, MJW! Thank you also for your effort. Sorry! Rep. is tomorrow. Thank you, dear Seerose. Your kindness is much appreciated ?